We service industrial, commercial, residential, and municipal clients. Frey Well Drilling is a 3rd generation, family-owned and operated residential and commercial drilling company. 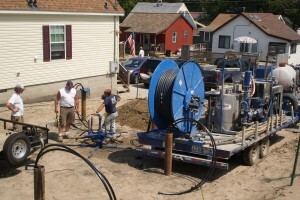 We specialize in water, gas, geothermal, rock, drainage, and utility drilling. 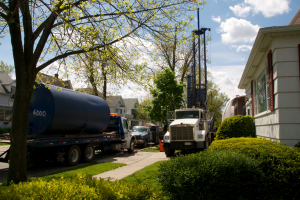 Our clients are residential, commercial, industrial, geological and municipal. Our reputation is our name–our heritage of professionalism, commitment to the job, excellence in industry, our responsibility to technology, and respect for resources. Niagara, Erie, Orleans, Genesee, Wyoming, Alleghany, Cattaraugus, and Chattaqua Counties. 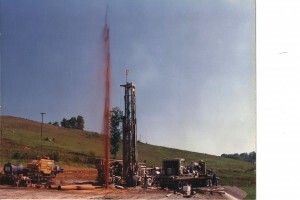 We are certified for drilling in New York and Pennsylvania. We’ve done jobs across North America (US + Canada), South America, and Africa. 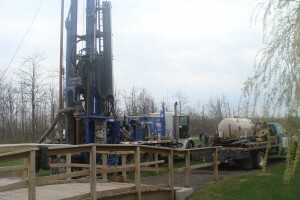 Frey Well Drilling is located outside of downtown Alden, just east of Buffalo.